Red fox are found throughout Montana. They can make their home while following their food source. 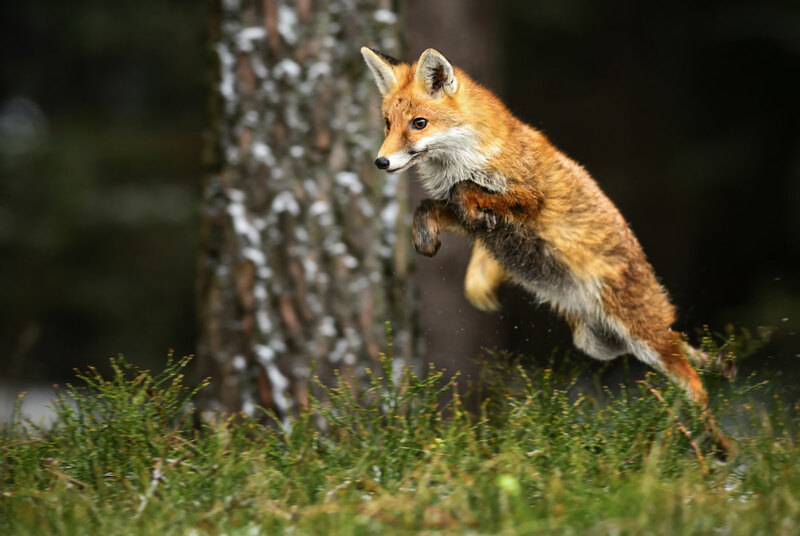 Foxes use their nose to find prey, and then quickly pounce, much like a house cat. Spotting a red fox in Montana is never difficult if you look carefully?just keep a close watch for the bushy tail.